Bram Schot, Audi's sales and marketing chief, was originally considered a longshot to permanently lead the brand because he lacks an engineering background. MUNICH -- Audi's marketing expert Bram Schot will become its CEO on Jan. 1, making permanent a role he has held on an interim basis since June. 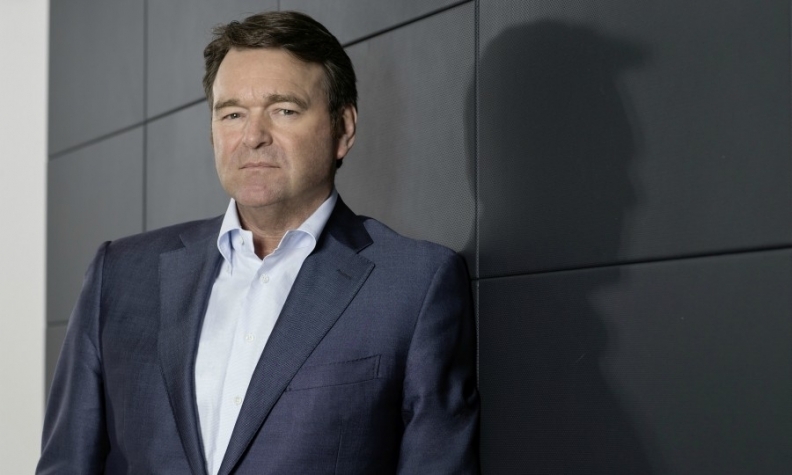 Audi parent Volkswagen Group had lined up BMW purchasing director Markus Duesmann to become Audi CEO but BMW refused to release Duesmann from his contract, which runs until 2020, German press reports have said. Schot, who is the brand's sales and marketing chief, was originally considered a longshot to permanently lead Audi because he lacks an engineering background. With Schot, Audi will be led by an executive so far untainted by the VW Group's emissions scandal that originated at Audi. The 57-year-old joined VW Group from Mercedes-Benz in 2011 and became Audi's sales and marketing chief in 2017. Schot has done a "convincing job" as Audi CEO in recent months, the automaker said in a statement on Wednesday. He is "pushing forward with the cultural change in his team and is effectively tackling the current challenges. With the benefit of a strong mandate, he will further accelerate the transformation of the company," Audi Chairman Herbert Diess said. Diess is also VW Group CEO. Schot, a Dutch national, will also become VW Group’s head of sales, a post previously held by Stadler. He will also lead Audi subsidiaries Lamborghini, Italdesign Giugiaro and Ducati. In addition, he will keep responsibility for Audi's sales and marketing for the time being, Audi the automaker said. Schot was appointed Audi's interim CEO on June 19 after Munich prosecutors detained former CEO Rupert Stadler for his alleged role in helping to bring Audi diesel cars equipped with illegal software on to the European market, making Stadler the highest-profile VW Group executive arrested in the probe that has engulfed the group for almost three years.